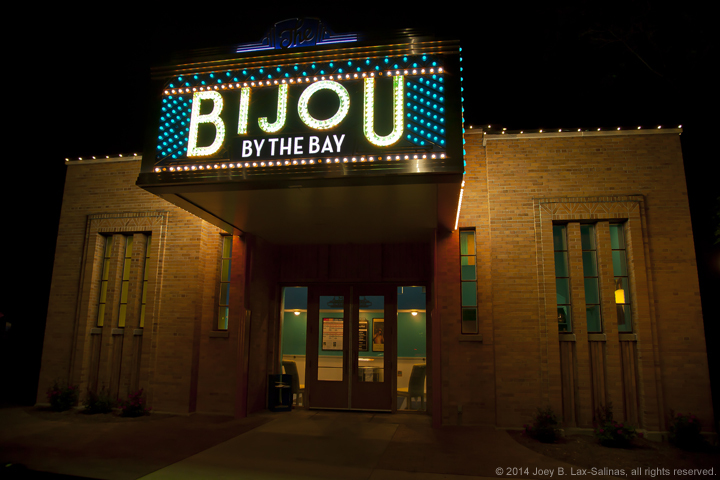 The Bijou Theater in Traverse City is one of the jewels of downtown Traverse City and it is conveniently located right along the lakefront near Clinch Marina. 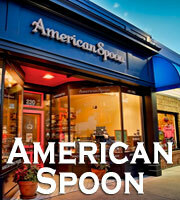 Known as ‘Bijou by the Bay’, this classic theater has been brought to life and features new movies as well as old classics. 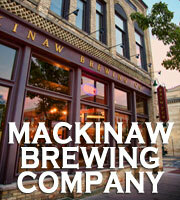 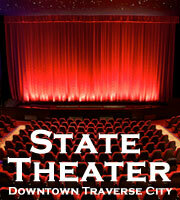 The theater is a short walk from most of the downtown Traverse City hotels and there is plenty of nearby parking. 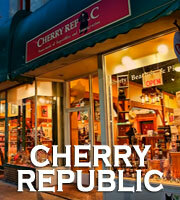 View more photos throughout downtown Traverse City including photos of the nearby State Theater on Front Street by clicking the button below.